The Intel® Xeon® Gold 6000 processor family delivers significant improvement in performance, advanced reliability, and hardware-enhanced security. 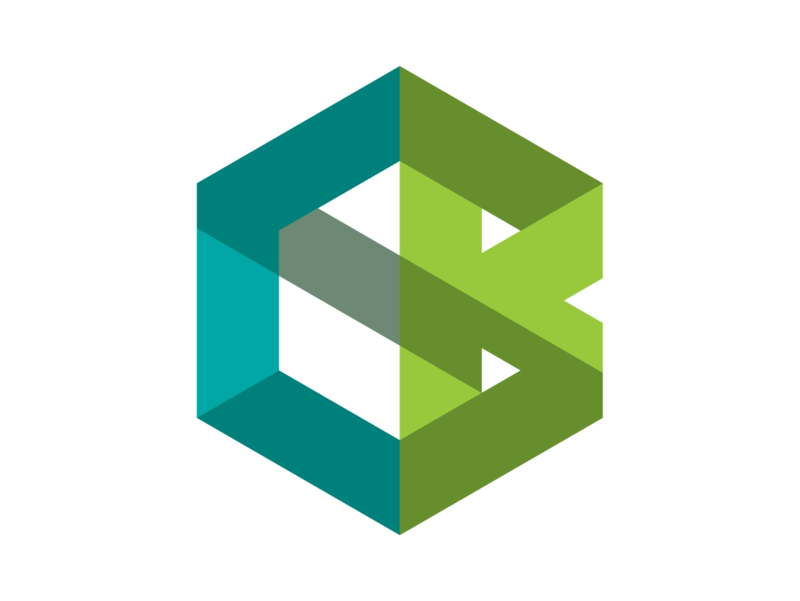 It is optimized for demanding mainstream data center, multi-cloud compute, and network and storage workloads. 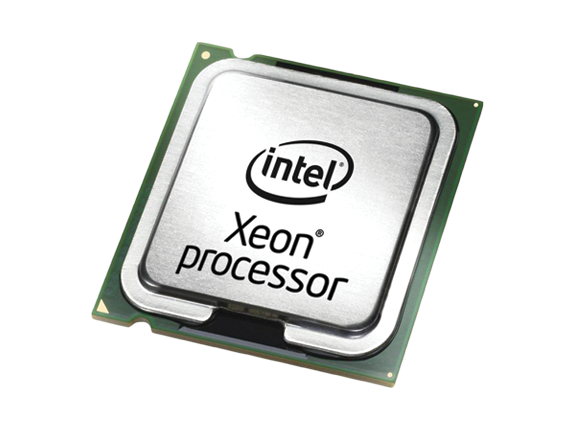 The Intel® Xeon® Gold processor 5000 family delivers improved performance with affordable advanced reliability and hardware-enhanced security. With up-to four-socket scalability, it is suitable for an expanded range of workloads.